Viknesh Vijayenthiran January 1, 2017 Comment Now! 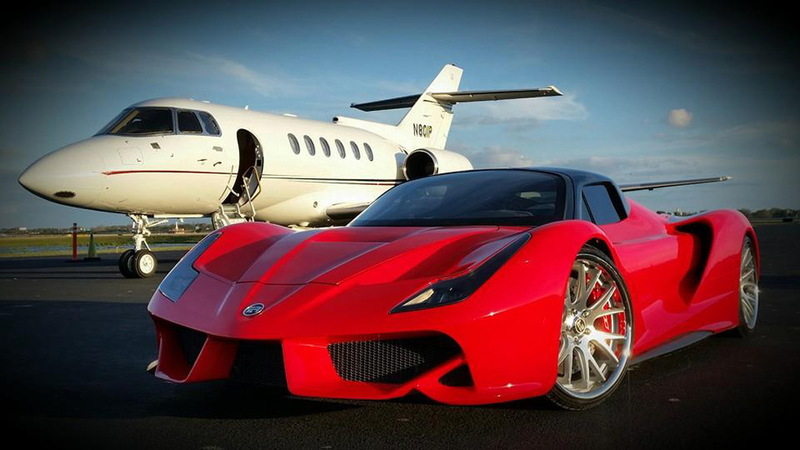 No, you’re not looking at some backyard attempt at a Ferrari [NYSE:RACE] LaFerrari replica. 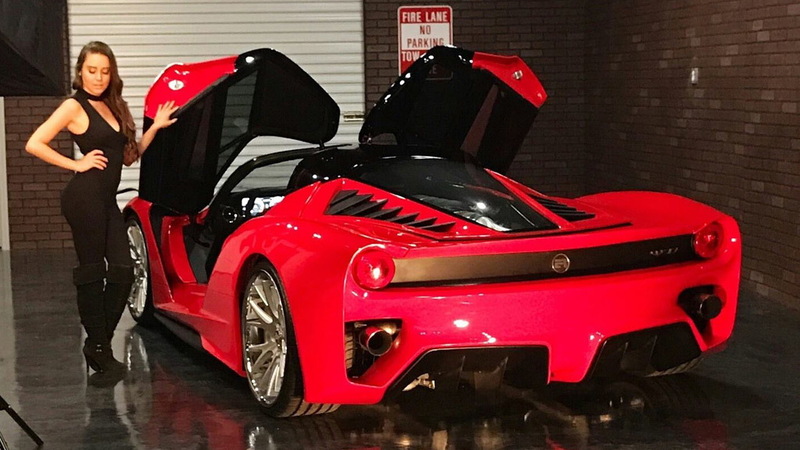 It’s the W70 from Exotic Rides of Orlando, Florida, a mid-engine supercar whose design shares some obvious traits with Ferrari’s flagship and some of the Italian firm’s other models, like the F12 tdf. We first caught wind of the project in 2014. Back then, all we had were some rendered images of the car and a promise to bring it to production. 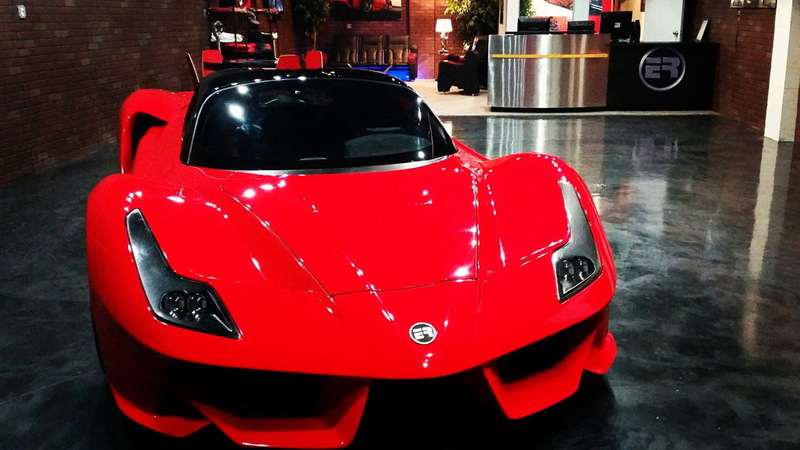 ER now says the car is available to order, with production to be capped at just 70 units. Beneath the body is an aluminum tube frame in which sits a 7.0-liter V-8 sourced from General Motors Company [NYSE:GM]. The engine is tuned to deliver 626 horsepower and drives the rear wheels via a 6-speed manual transmission sourced from Porsche. There are some high-tech elements like an air suspension setup with sensors that can recognize a bump and automatically raise the nose to prevent scrapes. There are also massive 8-piston brake calipers up front and 6-piston calipers at the rear. These clamp down on 14-inch cross-drilled rotors. According to GTspirit, the asking price for the W70 is $250,000. 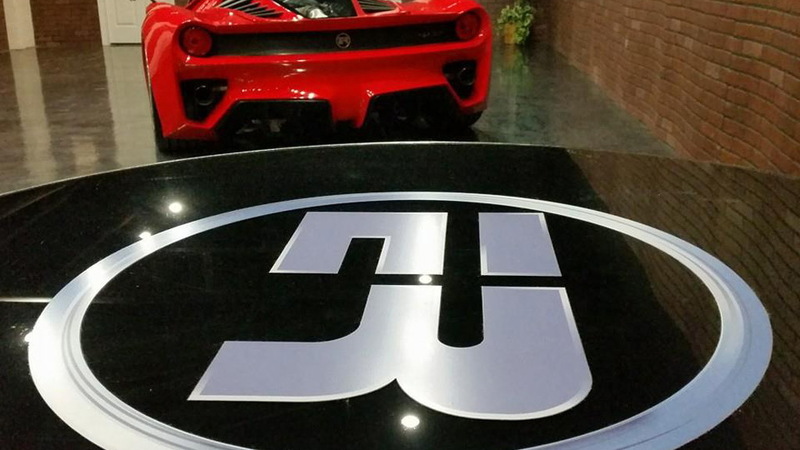 That’s a lot to ask for what many will deem a poor man’s LaFerrari. We’re sure there will still be some takers. They’ll have to front up 50 percent of the price as a deposit and wait around eight months for the build to be complete.